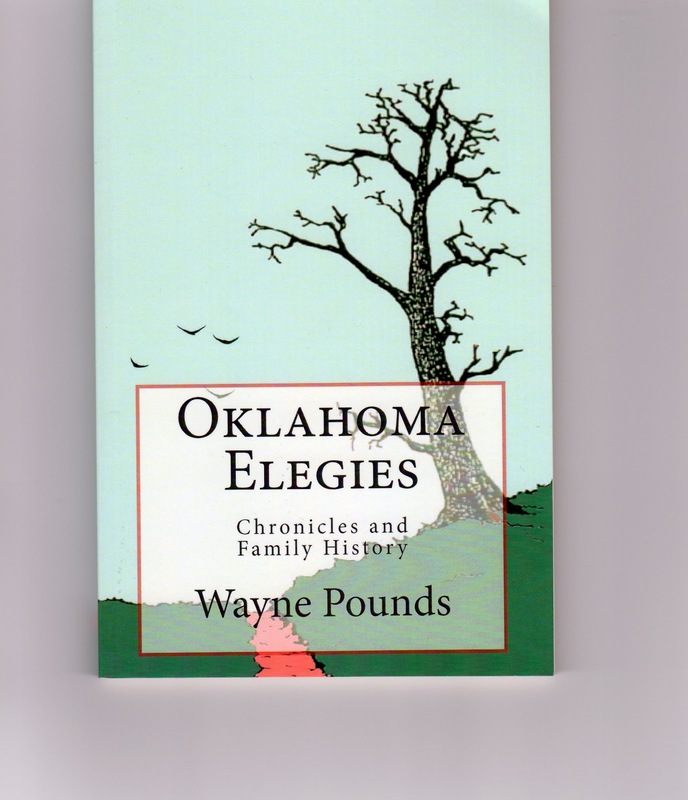 Travels in Lincoln County: "Oklahoma Elegies"
This is a book of poems, set in Lincoln County, Oklahoma, that draws on family history and historical chronicles. The book and its Table of Contents can be seen at Amazon.com here. Weathered boards fallen over the well of the past. They told us, and we didn't know any others. from "The Photo of Young Wayne by the Pump"